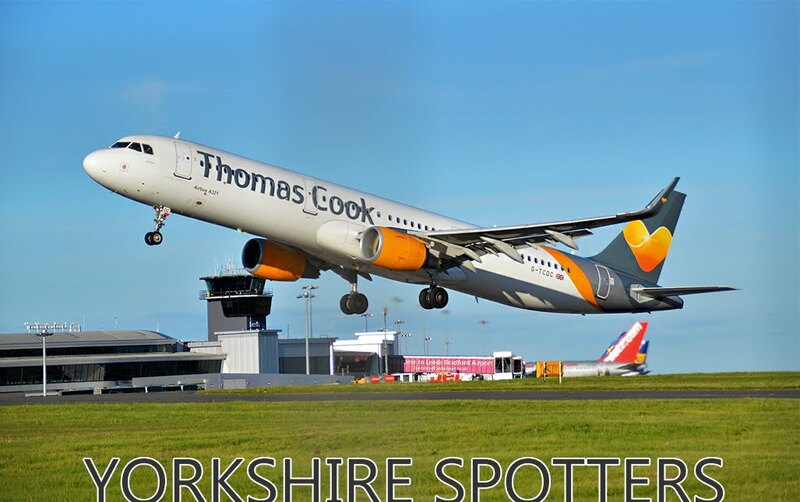 According to Routesonline.com Jet2 have confirmed a leased A320 will operate from Leeds during the summer months full schedule details can be found here , and credit to Jethros the A320 in question will be ES-SAS of Smartlynx. Not a great deal of other activity with only N28141 being a visitor from Cranfield. Due to system outage no Scheduled Arrivals or Departures available today.